A white van at 10:30pm isn’t what you would normally expect on a grassy canal side. We’d seen the tyre tracks and thought it might be from fishermen. Our chosen spot was where the bank is lower, so therefore more view and the flat area is wider. This turned out to be where vehicles could turn and did so. I suspect it was either a fisherman and we’d got his chosen spot, or someone coming to add their Christmas tree to the pile of them that had been fly tipped. Another sunny morning, unfortunately a cruiser came past churning up the silt as we had breakfast, so somewhere down there was my phone, no chance of seeing it now. Time to move on, the stoppages ahead of us should now be open. 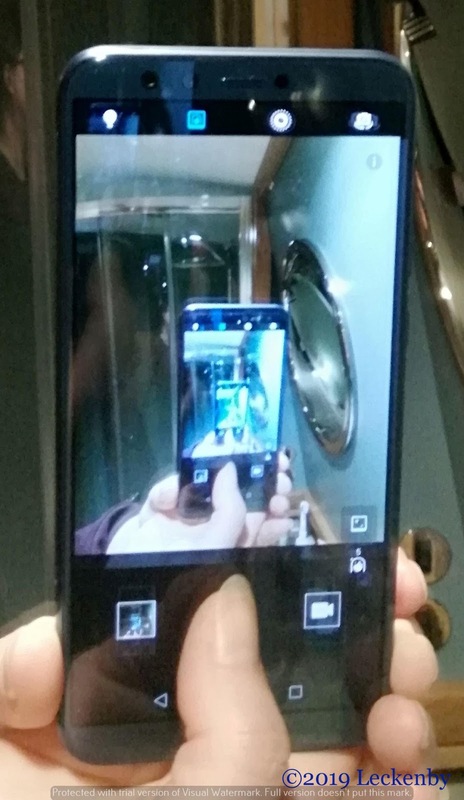 We wondered how long my phone will sit at the bottom? Will it gradually get moved along by Exol Pride when it starts doing it’s runs to Rotherham again? Will a dredger pick it up in years to come and add it to a mound of silt? A mile to Mexbrough Top Lock having passed the cruiser, we’d be first through the stoppages. 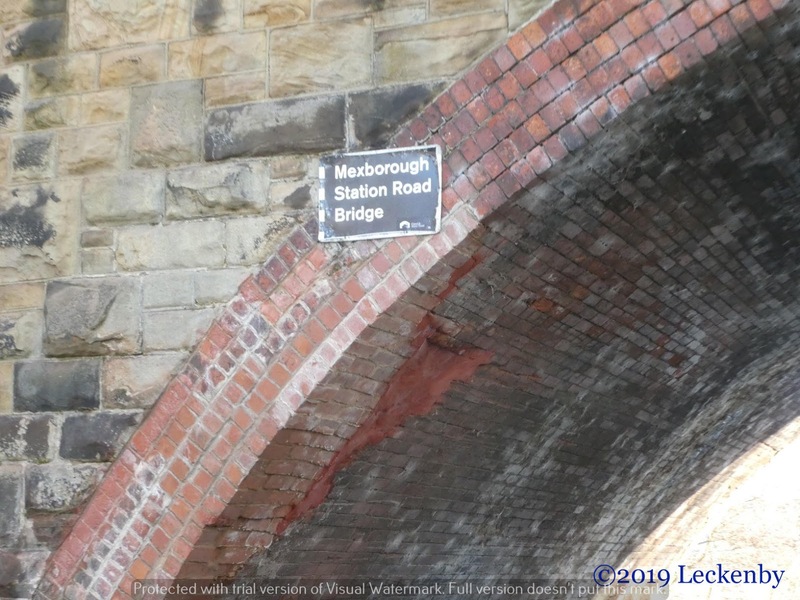 The first was Mexbrough Station Road Bridge, all clear. Apparently Exol Pride hadn’t got it’s wheel house down in time when it came through the bridge a while ago and collided with the arch. This has now been re-bricked and pointed. 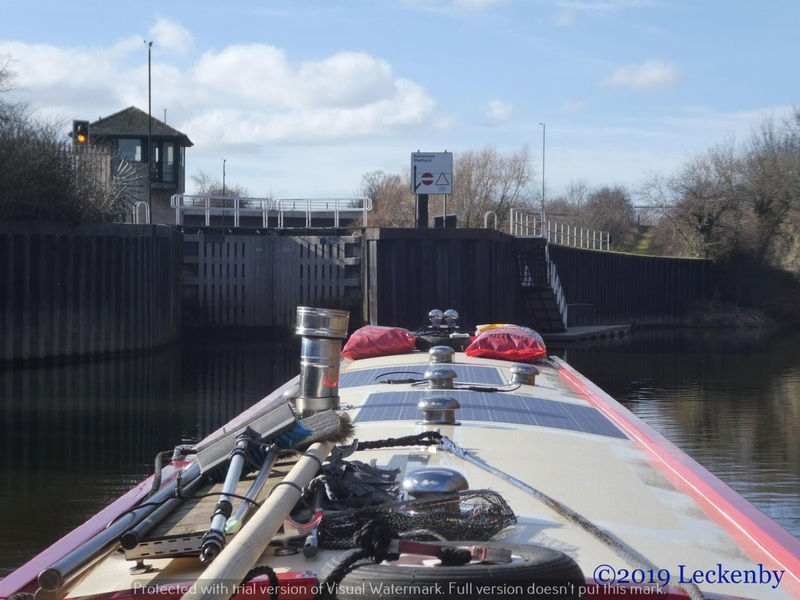 Swinton Lock or Waddington Lock sat ahead. 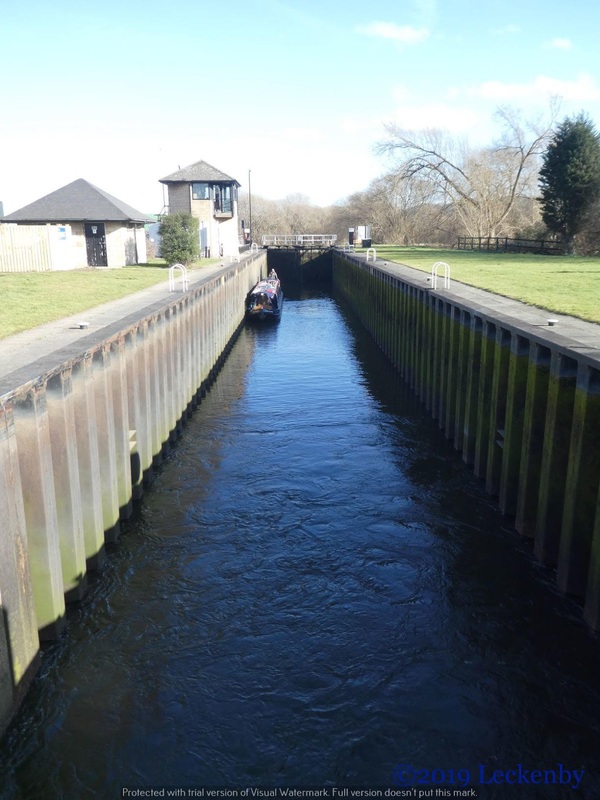 There is a low wall quite a distance away from the lock where a couple of charity boats moor, or you can climb ladders to get off your boat to operate the lock. Not being a fan of ladders we opted for the low wall. This involves walking across the back deck of the boats. Here railings are locked across the access points, so I had to duck under the bars to get across. 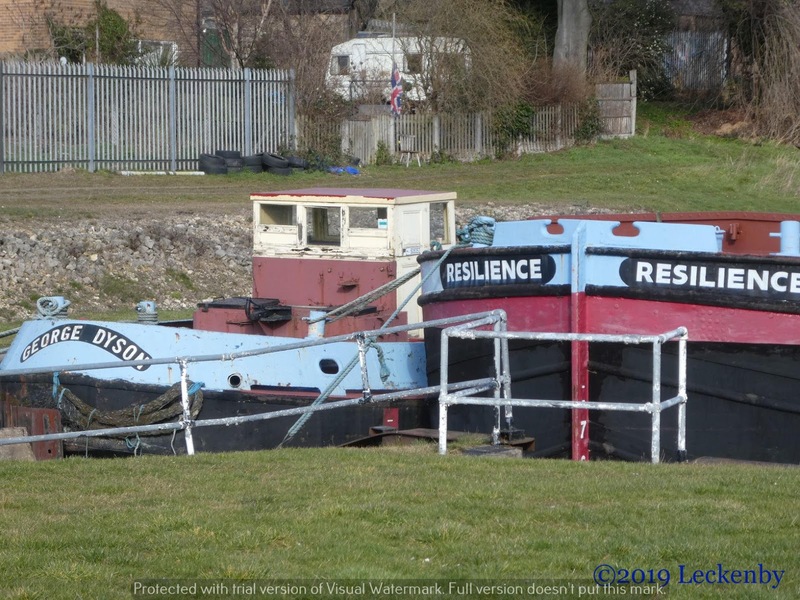 Big Waddington barges surround the lock, two below and plenty more above. 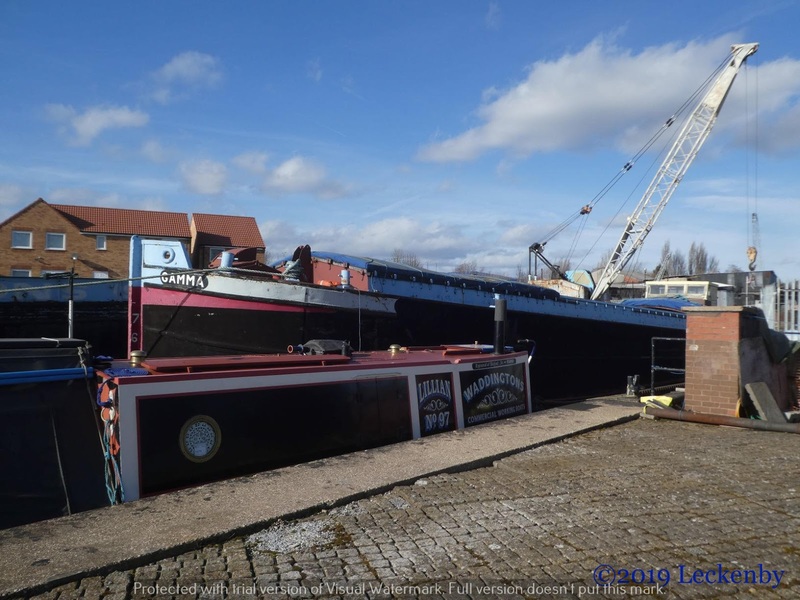 Here Vic Waddington brought commercial transport back to the canals and built up a fleet of 80 barges capable of holding up to 700 tonnes of cargo. 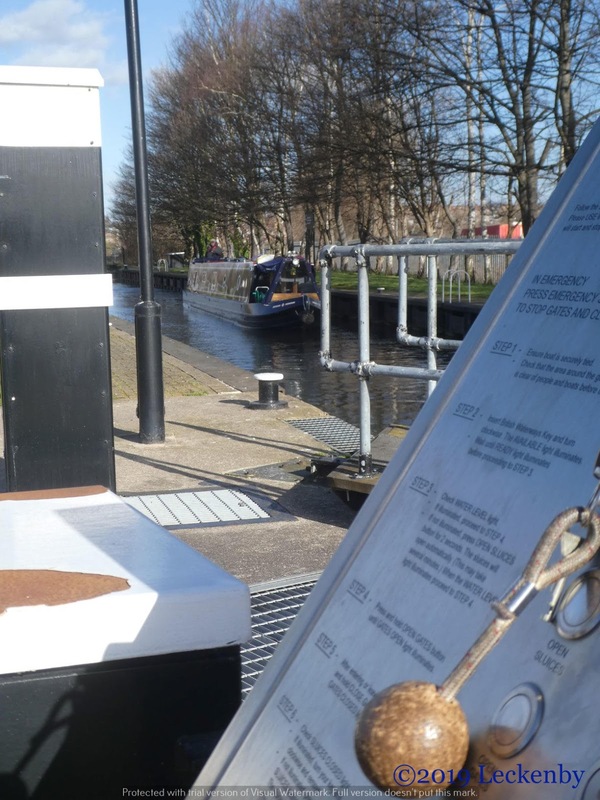 Now the boats and cranes sit idle, filling the entrance to what was the Dearne and Dove Canal which once connected up to Wakefield. 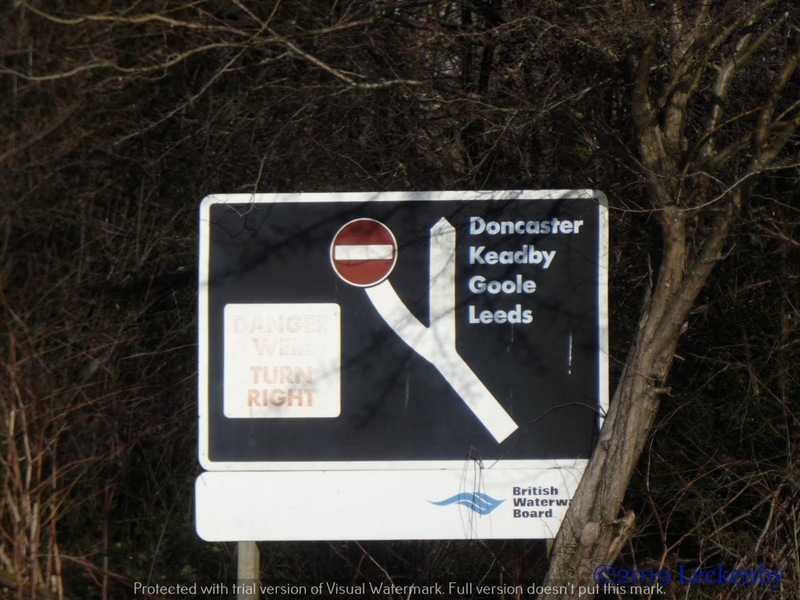 We were glad we’d not opted to head on further up towards Kilnhurst. 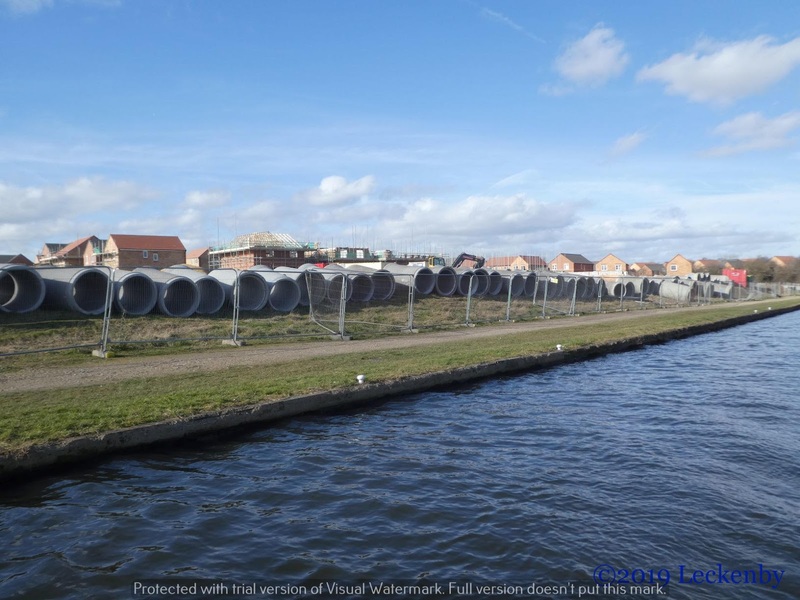 The first mooring is right alongside a large housing development, the second by a road, both unsuitable for Tilly. 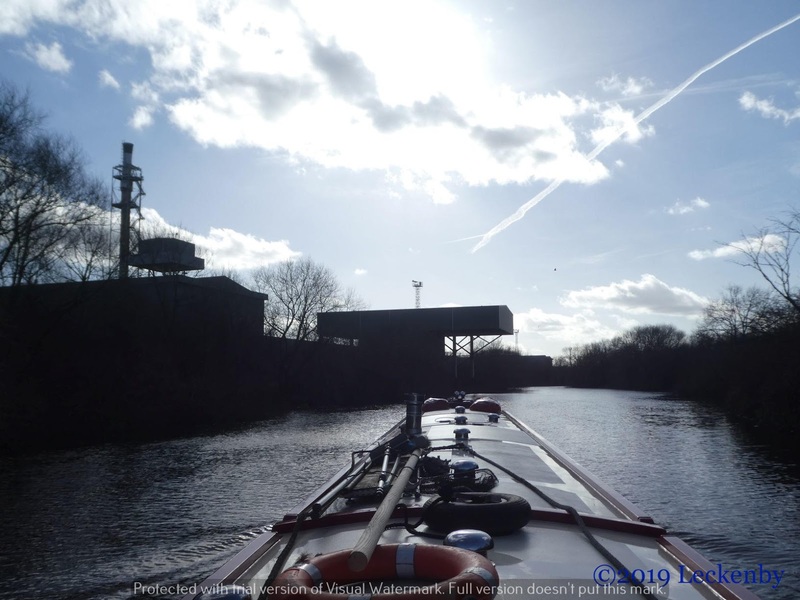 The Flood Lock at Kilnhurst was the second stoppage ahead of us. 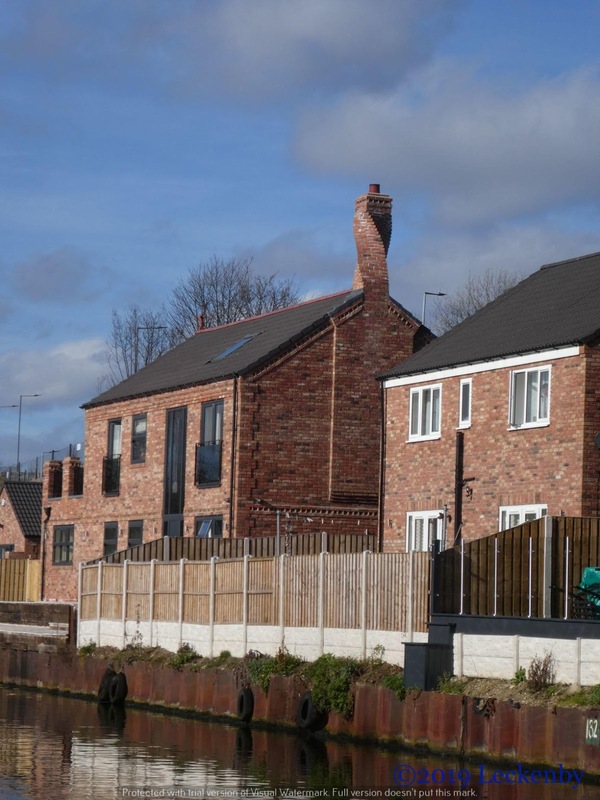 We’d already passed the old lock gates below Swinton Lock. 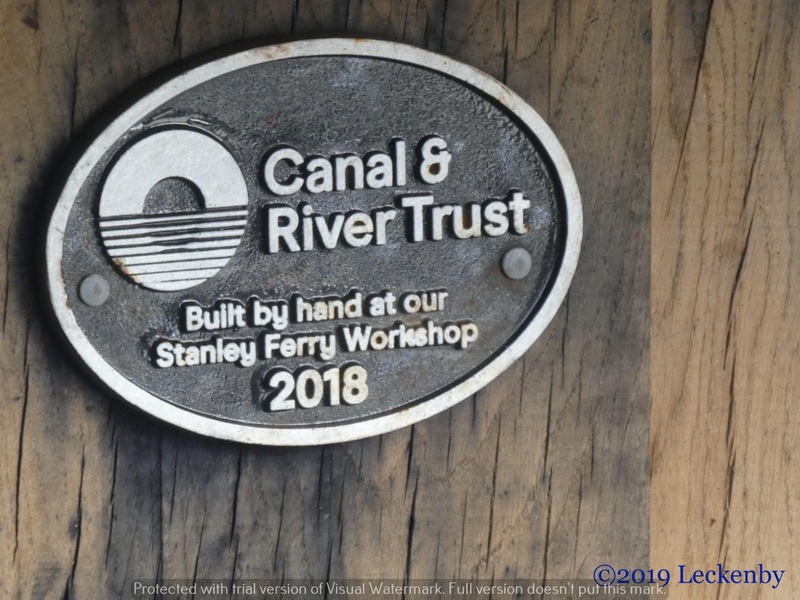 Here new oak greeted us, a new plaque on the gates with new C&RT logo boasting that they were hand made in Stanley Ferry. Here the levels were equal, sluices open at both ends, but I still went through the instructions, closing sluices and opening gates. Now back out onto the river, rural but with industry starting to tower above us. At Aldwarke Lock the drop off point isn’t too handy being in the weir cut, so Mick dropped me off, then reversed back into the river and waited for me to empty the lock. Here the aroma in the air was chips from Asda, back in Swinton it had been of Hot Cross Buns, what would be next. Fried Onions. 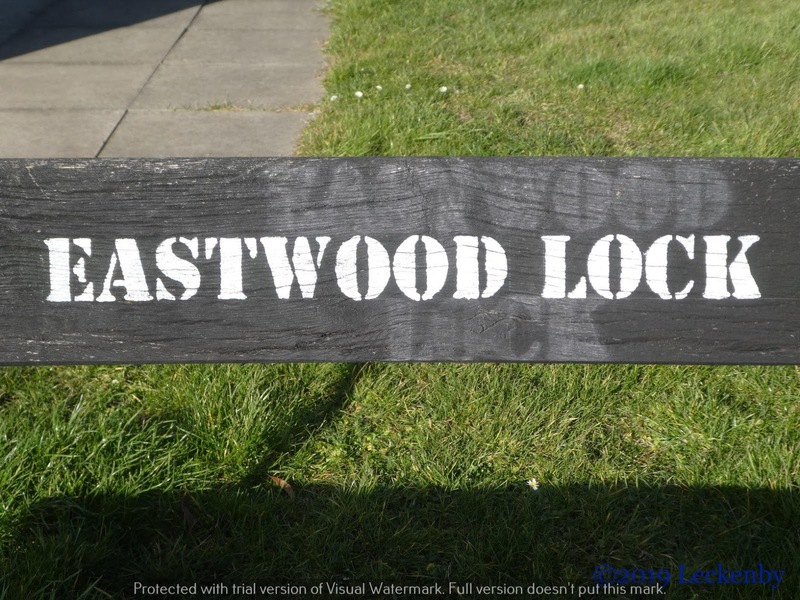 The lock landing at Eastwood Lock is a distance away and means that you have to walk along side the permanent moorings above the lock. Two chaps were enjoying the sunny afternoon, drinking at one of the picnic tables, another was clipping his dog, a wheelhouse was getting a coat of paint and soon we discovered a volunteer having a bit of a tidy up. This lock leaks and something to do with the paddles means that it doesn’t refill itself. The volunteer was a bit disappointed not to have spotted us sooner, he’s been here most weekends and there have been no boats moving due to the stoppages. Then we turn up, the first boat in weeks and he misses the opportunity to do the lock for us. We loitered in the lock to fill with water and had a good chat with him. He’d been expecting to see boats today heading to the party in Sheffield, but we were the first. Maybe others will head up tomorrow or during the week. 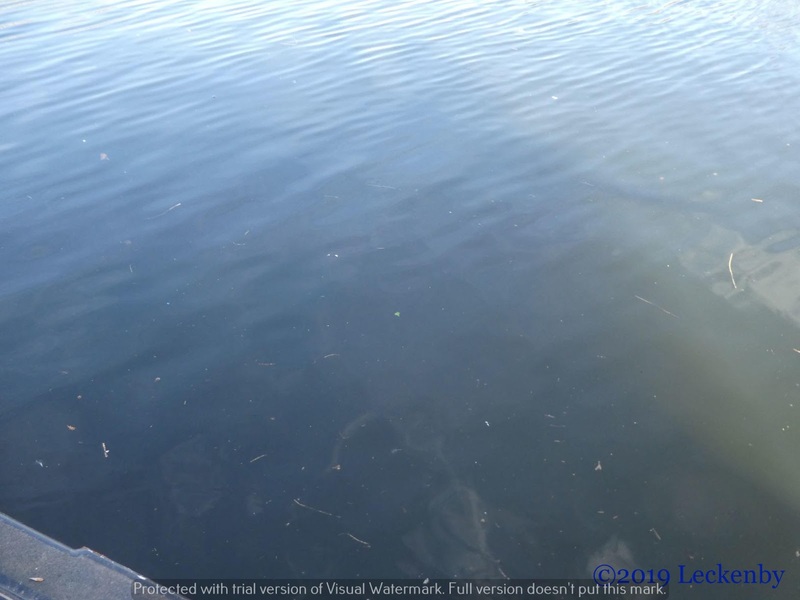 Once full we pulled up on the visitor moorings, sussed out that the nearest electric bollard was working, so hooked up. We might have enough credit on our card for a couple of loads of washing and to have the heating on so that the stove can be given a good clear out. Next it was time to sort out my phone. Argos had the same phone in stock and I’d reserved it last night all I needed now was a new Sim card. EE was full of staff, no customers unusually so service was swift. With driving licence in hand my ID was checked, he had a look at my account, put me on a new deal 2GB instead of 1GB for the same price and handed me a new Sim. Simple. Back at the boat I turned my new phone on, clicked various settings, saw that my drowned phone had backed itself up at 8am yesterday. So within about three quarters of an hour my new phone had downloaded all my settings, Tilly’s face appeared on the screen and it’s as if my previous phone had not gone for an unsuccessful swim! Just a shame it has cost what I’ll get paid for a days work next week. Oh well, I’ll have £10 left over. 4 locks, 1 flood lock, 6.39 miles, 2 cleared stoppages, 1 volunteer, 1 full water tank, 1 load washing, 1 new phone, 1 sim, 1 programme needing tech support, 1 bored cat. This entry was posted in Uncategorized on 18th Feb 2019 by pipandmick.